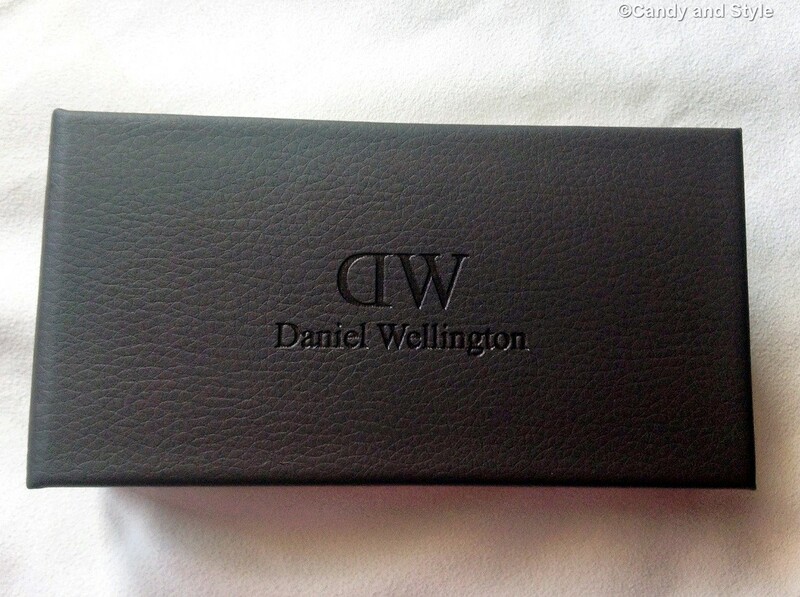 Let me show you the last addition to my Daniel Wellington collection, the beautiful Classic Durham. I just love the light brown strap in contrast with the rose gold details and its minimalist style, perfectly suitable for each occasion, season and outfit. Don't you think? The watch looks gorgeous! Such a classic piece. Hope you have a great 'time' wearing it! This is a beautiful watch Lilli! It has a great classic style but the rose gold detailing gives it a nice modern as well as feminine touch. Looking forward to seeing how you style it. Happy weekend dear! Molto bello, soprattutto come dici tu versatile, poi elegantissimo davvero! Un orologio molto fine ed elegante Lilly, te lo vedo bene al polso. Bellissimi gli orologi DW, mi sono sempre piaciuti. 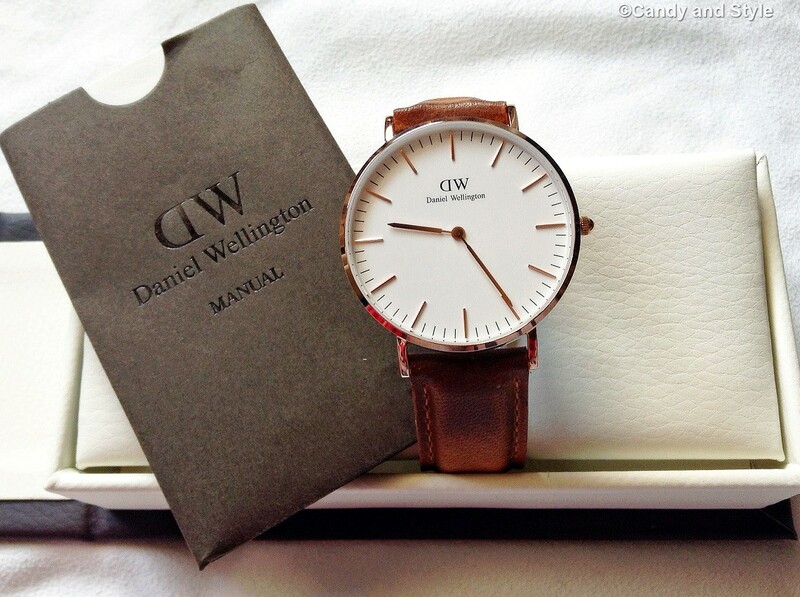 DW watches seems to be a favourite with many fashion bloggers and with good reason too, the designs are so sleek and timeless. What an absolutely amazing watch! 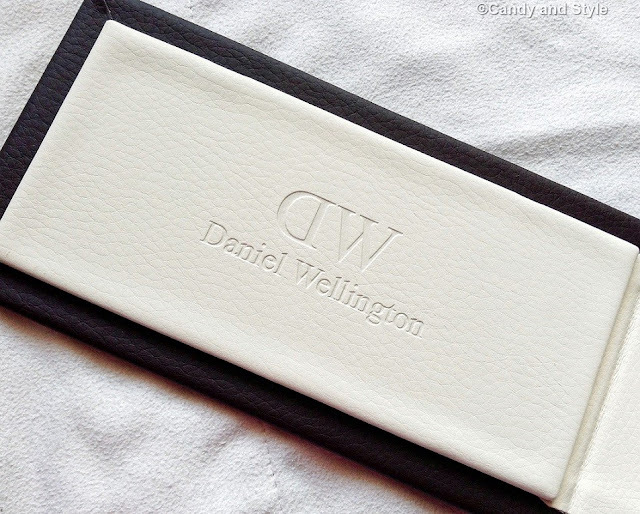 It is such a stunning classic piece that will go with everything in your wardrobe! Very beautiful watch! Enjoy it! The watch looks great and well made. No wonder you like it very much.